When it comes to geographic farming, a lot of agents make the mistake of scaling first: They invest a lot of time and money reaching out to ALL of the homeowners in a particular neighborhood and then sit back and wait for results. But wouldn’t it make a lot more sense to test an area first? To reach out to people online by way of digital marketing and see if the neighborhood is viable—and then target the specific people who have shown an interest in selling their property? Sharran Srivatsaa is the co-founder and CEO of Kingston Lane, a technology execution platform for real estate agents. The site offers home valuation landing pages, push-button digital farming, push-button email marketing, Coming Soon property websites, and push-button social media property ads, among many other services. 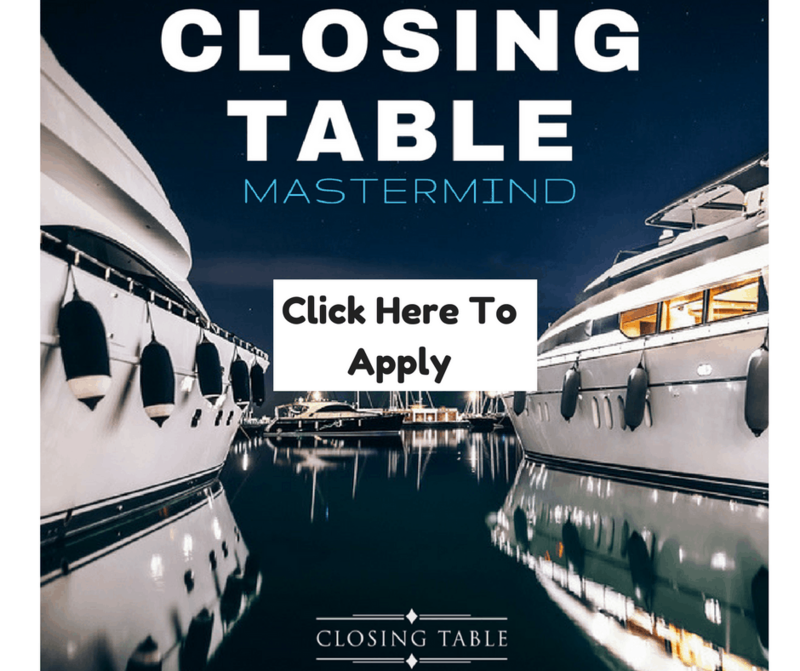 Sharran learned the real estate business as President of Teles Properties, where he and his business partner grew the brokerage by 10X in five years, generating $3.5B in sales. Today, Sharran joins me to share the fundamentals of digital farming, describing his Test Invest Scale model and explaining the mechanics of choosing a geographic farm. 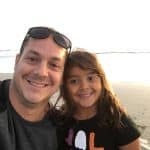 He discusses the value of framing your expertise of a local market by way of a detailed pitch and running new listing and digital farming ads simultaneously. Sharran offers advice around video, sharing the Hook Intro Story Offer structure and the visual impact of using the farm itself as your backdrop. 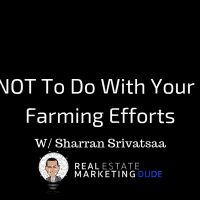 Listen in for Sharran’s insight on generating both attention and opt-ins through social media and leveraging a cloud-to-street approach to geographic farming! Learn more about Kingston Lane, join the Facebook group, and sign up for Sharran’s Daily Action Plan email at kingstonlane.com.